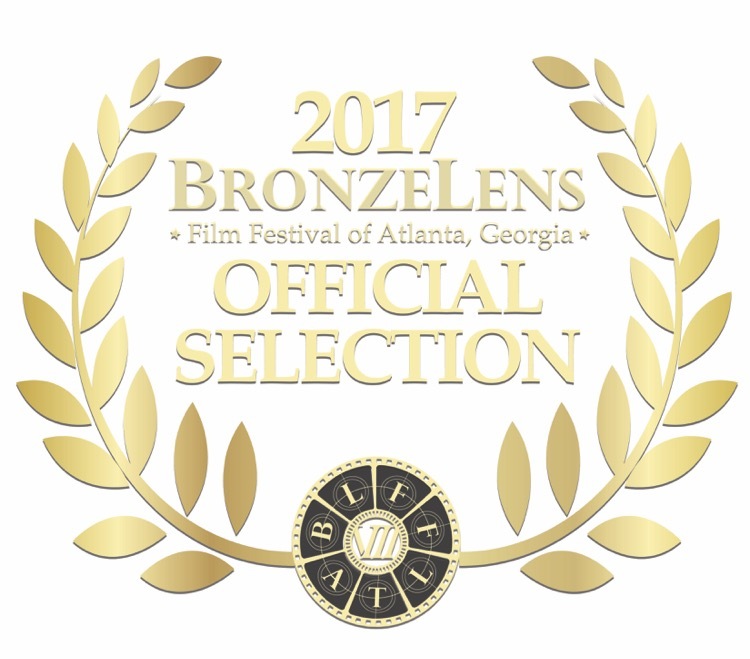 The Last Time is an Official Selection of the 2017 BronzeLens Film Festival! The Last Time presents a powerful portrayal of a pertinent issue in today’s society by chronicling the story of a modern-day power couple whose seemingly perfect life contradicts their private encounters with domestic abuse. The film grabs your attention through the eyes of the main characters “Jasmine and Justin Brimly”, played by Reece Odum and Wardell Richardson. Jasmine ultimately finds herself in a place of desperation, conflicted between wanting to seek help but fearful of losing public esteem. The Last Time compels discussion regarding the warning signs of domestic abuse, support mechanisms, self-worth and authenticity. “The Last Time” on Aspire TV! The Last Time film will make its television debut on September 5, 2017 at 8:00 pm EST, airing on Aspire TV as part of the network’s ABFF Independent Segment. “I am extremely honored that Aspire TV has selected our film to air on its network. This platform will allow millions of households to view The Last Time– a huge step towards our mission of domestic violence advocacy.” Hill will also be featured on air during the segment for a discussion with music recording artist David Banner, host of ABFF Independent. Aspire is the television entertainment network from Earvin “Magic” Johnson that reflects the people and modern day experiences of black and urban culture in a way that is inspiring, authentic and entertaining. Aspire offers original scripted and reality series, specials and independent films as well as beloved dramas, contemporary comedies and provocative documentaries. The network was launched on June 27, 2012 by Magic Johnson Enterprises, which acts as a catalyst for driving unparalleled business results for its partners and fosters community/economic empowerment by making available high-quality entertainment, products and services that answer the demands of ethnically diverse urban communities. Aspire is in 34 million homes, including the following markets: New York City, Los Angeles, Atlanta, Chicago and Washington, D.C. The Last Time is written and directed by Justin Poage of Fifteen Studios in Atlanta, Georgia. The film is produced by Tiffany Hill, Reece Odum, Wardell Richardson, Charmin Lee & Total Package Ent., and Tommy Ford. The Last Time features experienced actors with phenomenal talent. Cast members include Reece Odum as “Jasmine Brimly”; Wardell Richardson as “Justin Brimly”; Tommy Ford as “Chief Winston”; Charmin Lee as “Erica Rockwell”; DeEtta West as “Mother”; Angelo Diaz as “Kirk Foreman”; Sy Sayonara as “Sheila Pullen”; Ladarian Raymond as “Kevin Pullen”; Gara Coffey as “Sienna”; Dilyara Akhundov as “Jennifer”; Tina Bliese as “Private Investigator”; Telesa Hines as “Poet”. Additionally, the support group scene features the following courageous survivors of domestic abuse: Shanta Holley Brown, Kristle Jenkins, April Kelley, Marilyn Pierce, Veronica Sawyer, Rhonda Thompson, J’Anmetra Waddell, Laticia Wilson. The production team includes Kenneth Bradley (Director of Photography), Carlos Ramirez (Boom Operator), Shayla Infante (Key Makeup Artist/Special Effects Makeup Artist), Tony Acey (Makeup Artist), Delacia Tolbert (Still Photographer), Carla M. Johnson (Still Photographer) and Christian Davis (Production Assistant). Film Sponsors include TH Authentic, LLC and Innovative Butterfly, LLC. 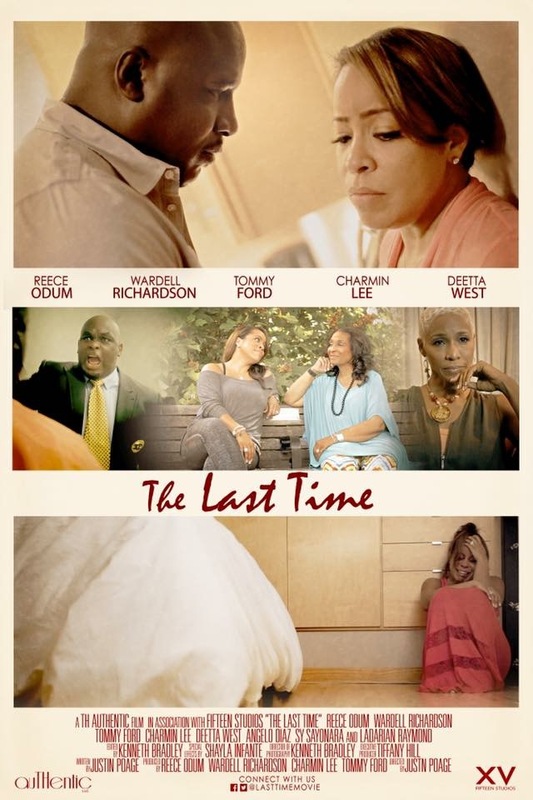 Join our online community on Facebook, Instagram and Twitter @LastTimeMovie. If you know of others who would be interested in supporting this project, please pass along their contact information or share what we are doing.